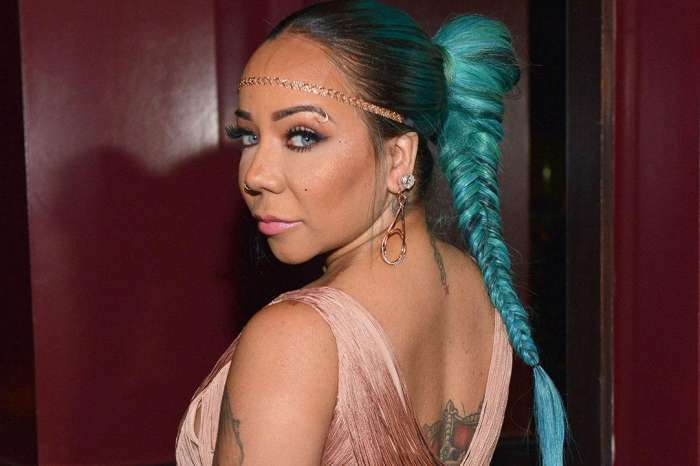 Is Tameka “Tiny” Harris making T.I. jealous with her new personal trainer after the Bernice Burgos cheating drama? The answer is probably not; Tiny is just working hard to look good ahead of her birthday, wedding anniversary, and a big return to the stage with Xscape. At this point in her life, Tiny is all about taking care of herself, both mentally and physically. The reality star has been doing a lot soul searching after her name appeared in the media next to the words breakup, divorce, and affair. For the past week, Tiny has taken a step back to focus on what really matters. She was more than happy to end her beef with Tamar Braxton, and she called on Toya Wright to do the same. She stopped shading T.I. and his alleged side chick, Burgos, on social media. New move he put on me today Day 3 & I'm in excruciating pain. Walking like a robot but I love the push. My trainer @iamthekingoffitness is so dope ?? ?♋️ #JulyBaby #714 #GettingReadyForStage #Xscape #EssenceFest #DetroitWeComing ? As of recently, there has been nothing but love on Tiny’s page. She often speaks about forgiveness and turning to God when times get rough. Her 42nd birthday is one month away, and she will be hitting the stage with her Xscape ladies soon, so she has hired a trainer to make sure she is in the best shape of her life. For the past three days, Tiny has been working out a sweat with her new trainer, Kory Phillips, the owner of LOVELY BODIES Health & Fitness. Tiny shared few videos where she is showing off her intense kickboxing-inspired workout with Mr. Phillips. A source has come out to say that Tiny finds her trainer very hot and is using her session with him to make T.I. crazy because of what he did with Burgos. Sorry..Day 2 with my trainer @iamthekingoffitness working on my birthday body. July baby 7/14 ♋️season coming ??? But It's still all love. 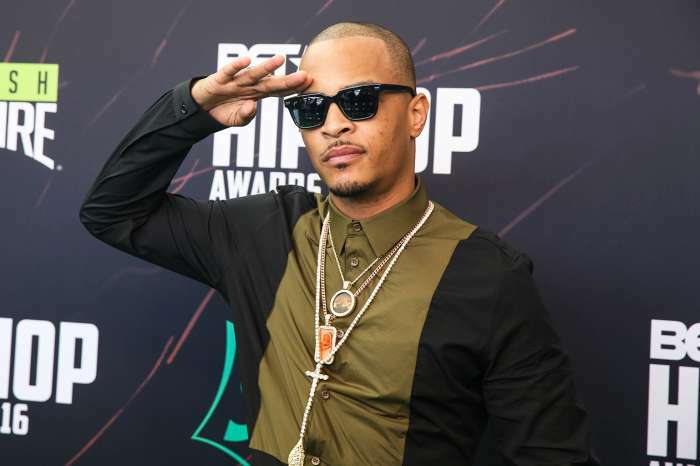 Recently, a tipster said T.I. had nightmares thinking about his wife with another man. At this point, the world seems to agree that the couple should stop flirting with other people and focus on the marriage. Some have their fingers crossed that they will even renew their vows in the summer. Katy Perry Bashes Award Ceremonies - Claims They're Just "Constructs"